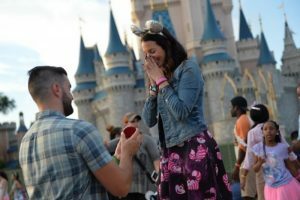 Happy National Proposal Day: Disney Style! 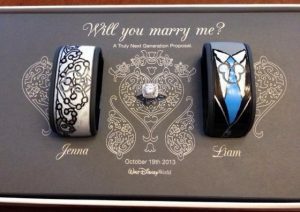 Image Source: White Rabbit Photo Boutique March 20 is National Proposal Day! 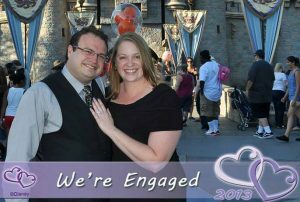 Perhaps the only thing I love as much as a Disney wedding is a Disney engagement! 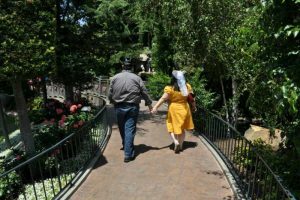 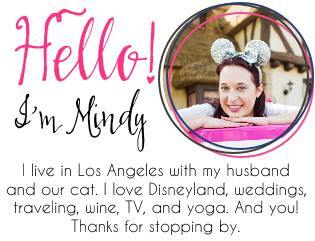 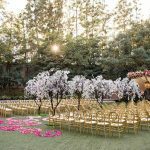 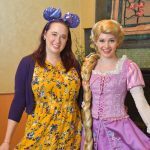 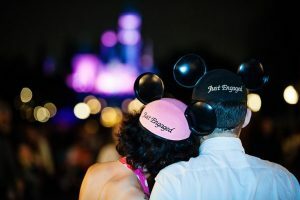 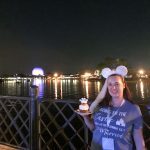 I had my own Disney engagement at Disneyland, complete with a Mickey shaped ring and it was a dream moment (I think … [Read more...] about Happy National Proposal Day: Disney Style!